I am sorry to report the demise of Mr. 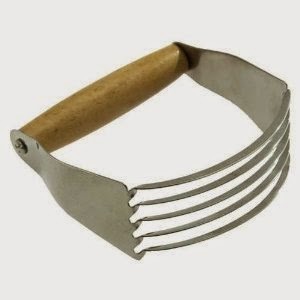 Potato Peeler. He lived a long and useful life, almost 10 years. According to his live-in companion, Ms. 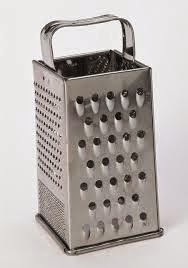 Cheese Slicer, with whom he resided in the Silverware Drawer for 6 years, Potato Peeler was still as sharp the day he passed as he was when he came out of his package. “If only he could have just held himself together!” she tearfully lamented. 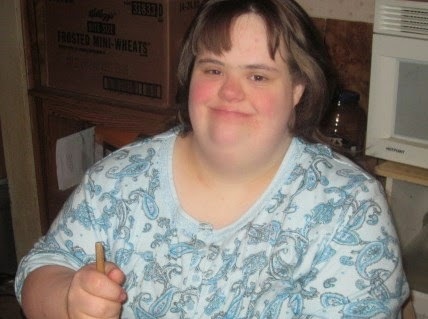 Friends of Potato Peeler, Mrs. Pastry Knife and Mr. 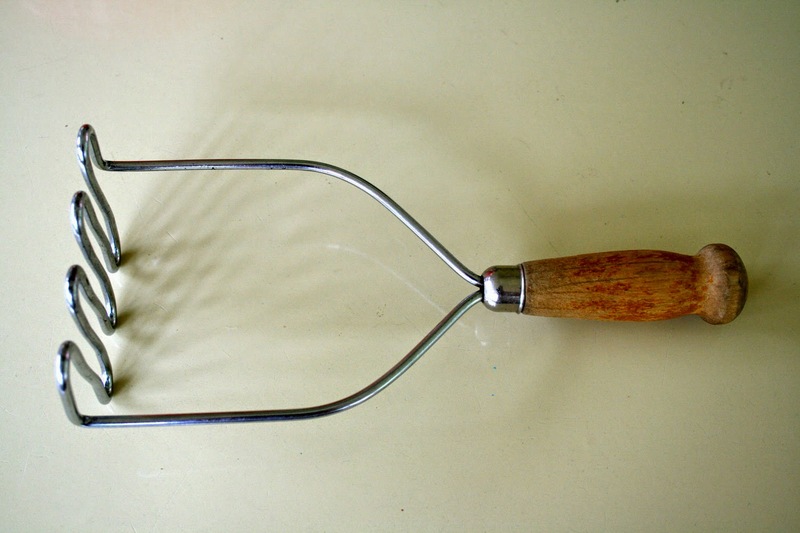 Potato Masher, of Second Drawer Down, also attested to the sharpness of Potato Peeler, recalling a day recently when he won a race peeling a rather large Russett potato. He “moved like a flash of lightning!” according to Mr. Masher. “He had an appealing way about him,” reminisced Mrs. Pastry Knife. Potato Peeler’s aunt, Mrs. Julia Ricer, who coincidentally is related by marriage to friend Mr. 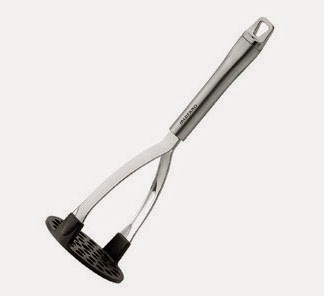 Potato Masher, remembers Potato Peeler’s younger days as a strapping young lad, who always seemed to be chomping at the bit to peel vegetables. He didn’t just work on potatoes. He was an Equal Opportunity Peeler, who “peeled everything from potatoes, apples, and carrots, to cucumbers, parsnips, and even a few eggplants!” she said. 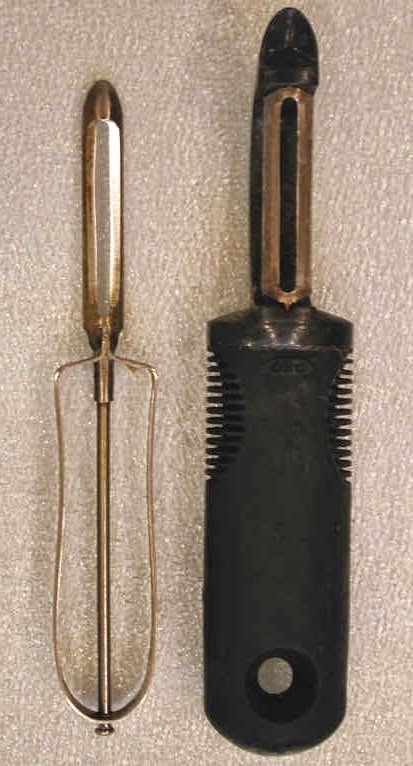 Potato Peeler was the son and only child of the late Mr. and Mrs. Jack Peeler. He leaves behind his live-in companion, Ms. 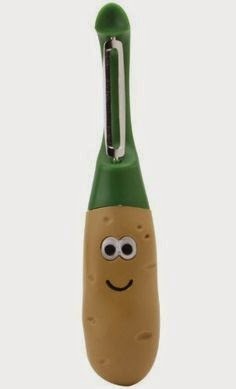 Cheese Slicer, along with their love child, little Spud Peeler. Viewing will be held Saturday, April 18th, from 1-2 p.m. on the Counter to the Left of the Sink. Burial will follow directly afterward, in the Kitchen Wastebasket. 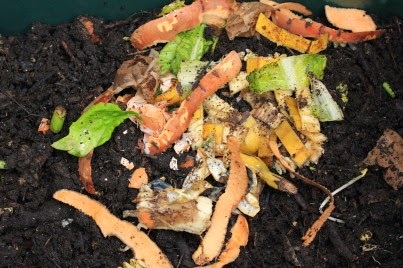 In lieu of flowers, the family has asked that donations of vegetable peelings be made to the Compost Pile of your choice, in Potato Peeler’s name. 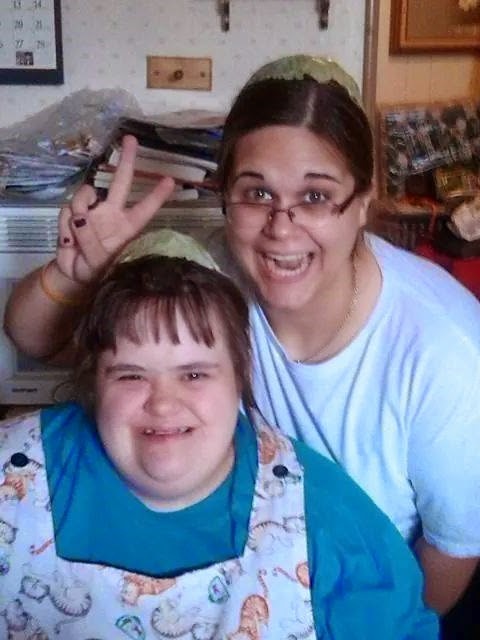 Megan: April Fool’s on you!! Megan: Hey Mum, what time is it? Me, glancing at clock: It’s about 7:30. Megan: Mummy, what’s for supper? You just can’t help but laugh too. 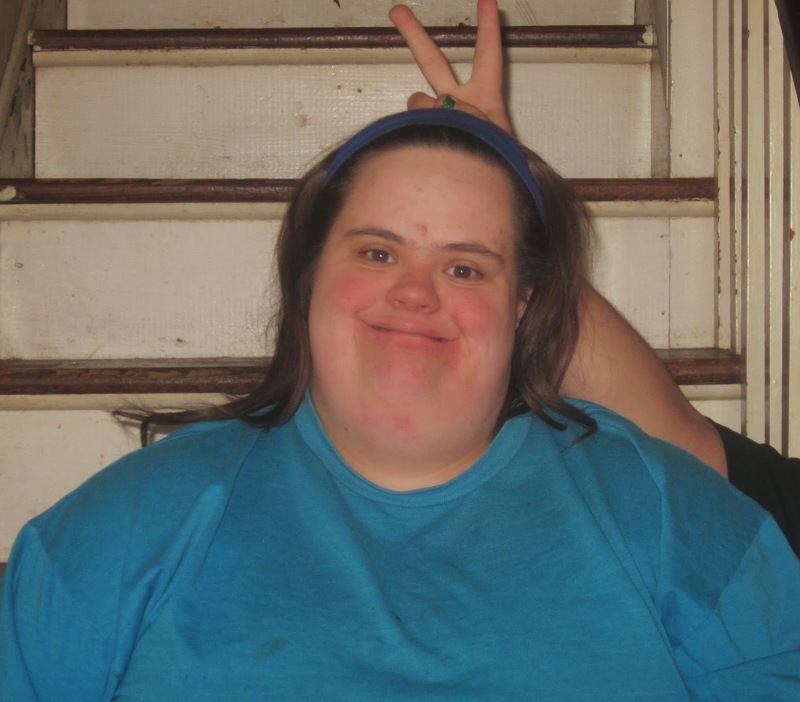 She is so funny and silly, even when it doesn’t make much sense because she doesn’t quite understand something, she always manages to make us smile and laugh. Is it any wonder I love her? ?